Lunch hour should be a time to relax, get together with friends, and recharge for the rest of the school day. 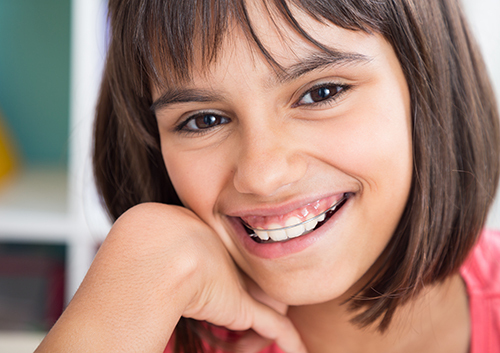 Talk to us about the most (and least) braces-friendly foods and recipes. By learning what foods to avoid and adjusting some old favorites, your school-age child can continue to enjoy healthy, tasty lunches. Most important, visiting Dr. Michael O'Leary at our Wisconsin Rapids, WI office for an emergency repair will not be on anyone’s list of afterschool activities!